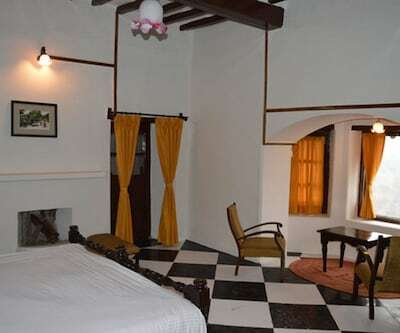 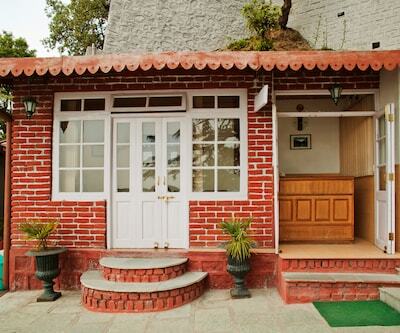 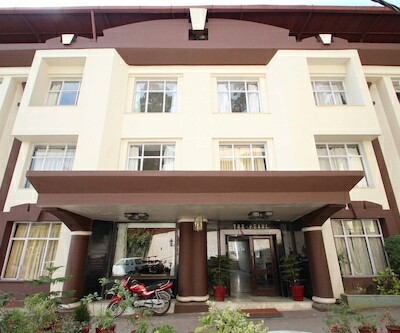 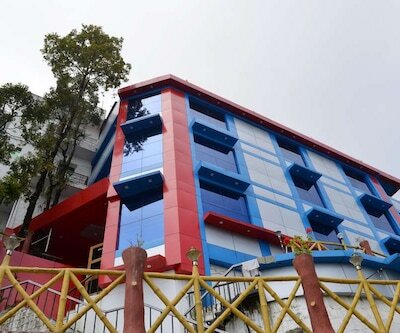 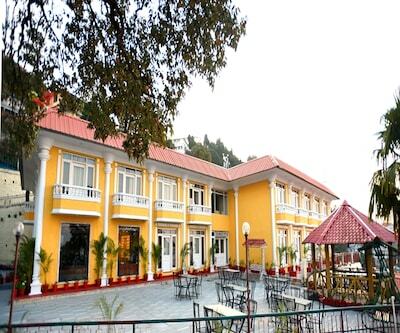 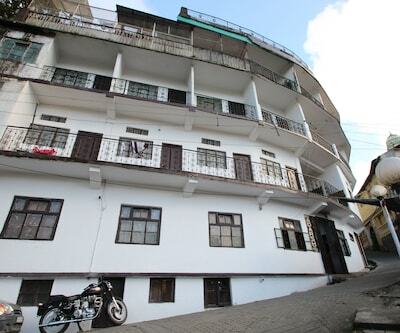 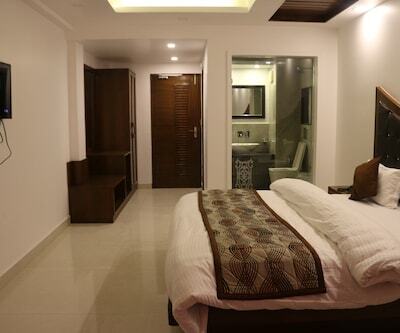 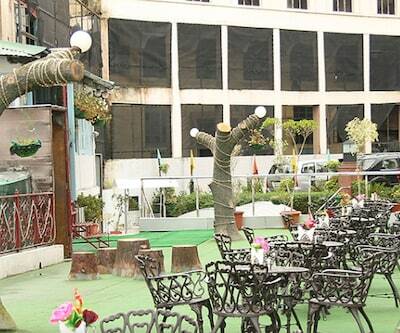 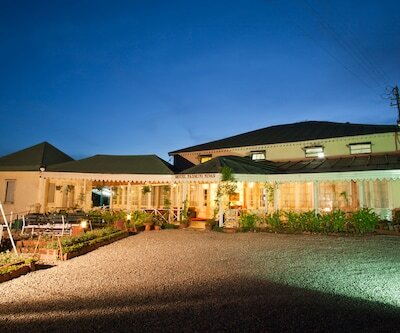 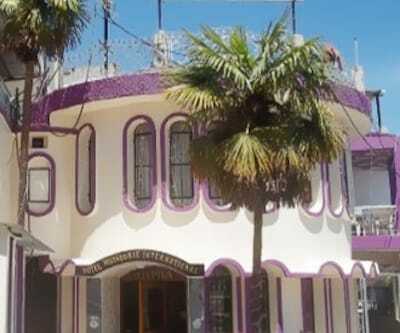 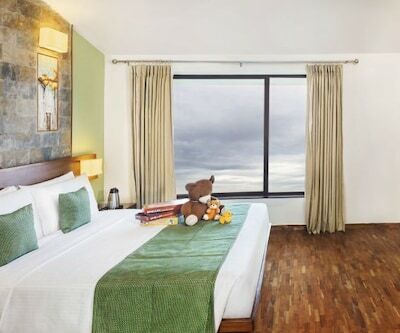 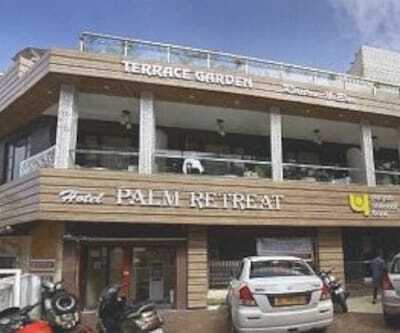 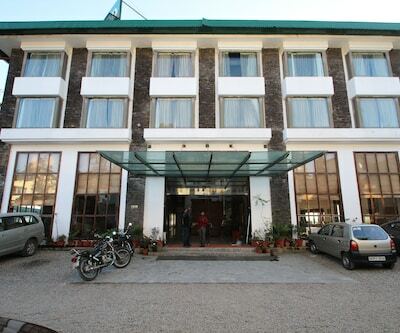 Conveniently located, Red Leaf Boutique Hotel offers comfortable accommodation to its guests. 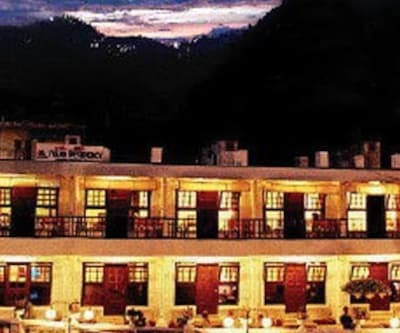 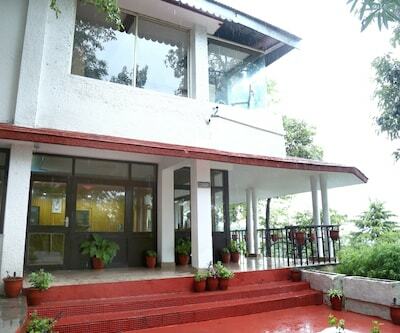 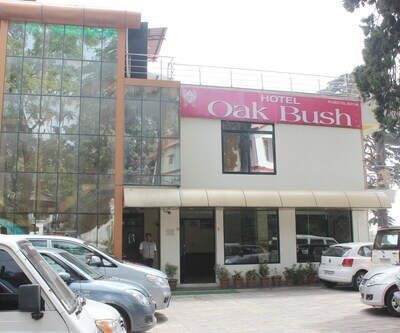 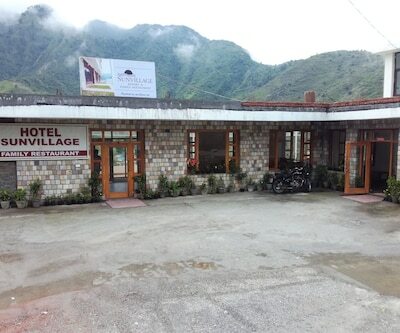 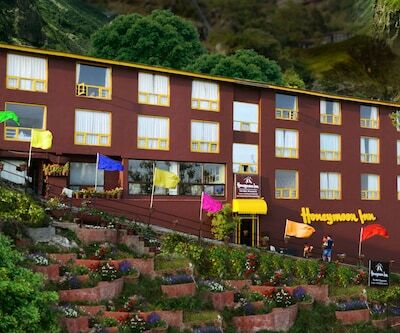 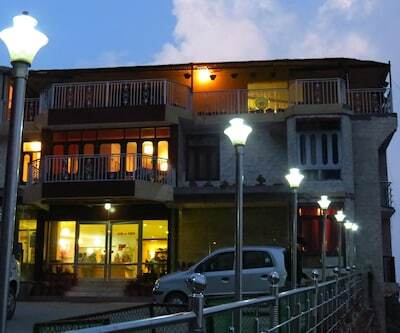 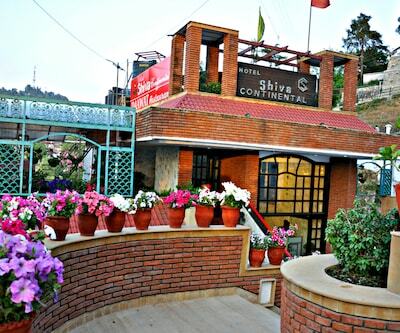 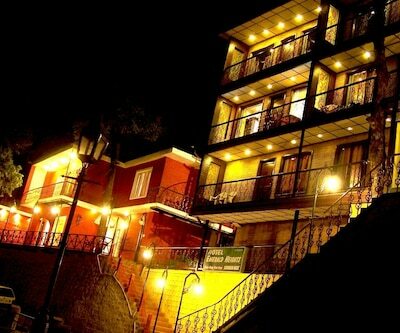 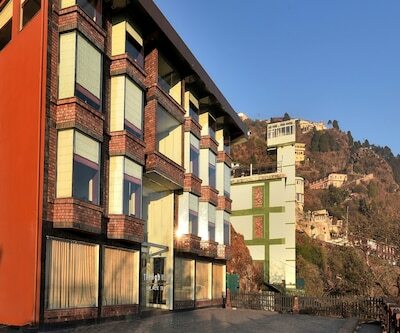 Conveniently located at a close proximity from Camel Rock View, Red Leaf Boutique Hotel in Mussoorie offers room service to its guests. 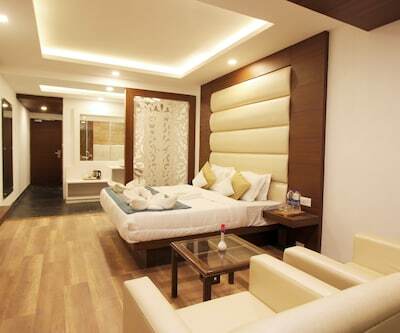 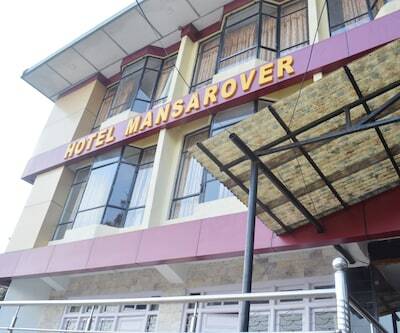 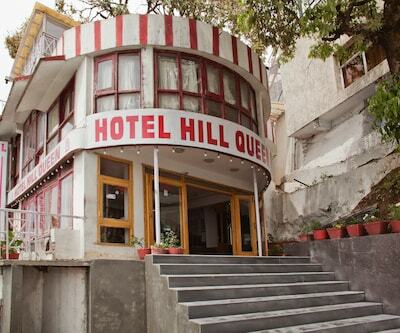 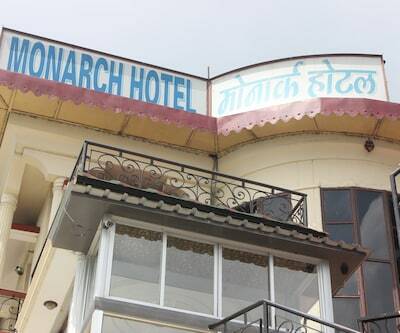 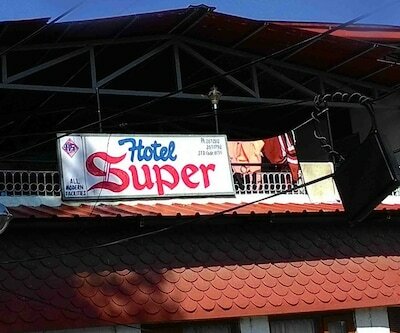 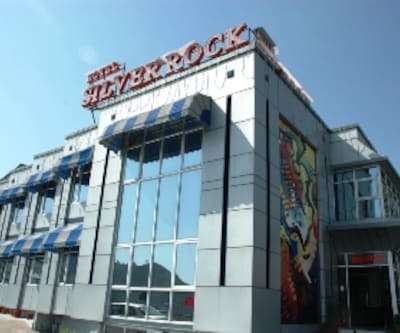 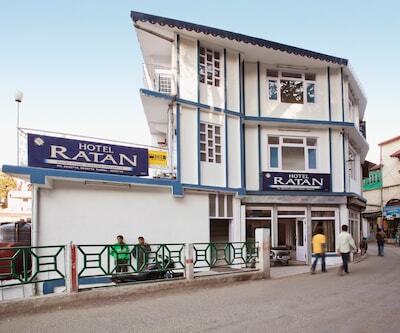 The hotel has 11 well-appointed rooms, spread across 2 floors. 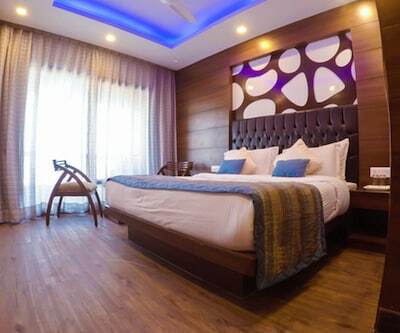 Some of the amenities offered within the room include a flat-screen TV, wardrobe, tea/coffee maker, mini fridge, wake-up service and attached bathroom with shower, hot/cold running water and free toiletries. 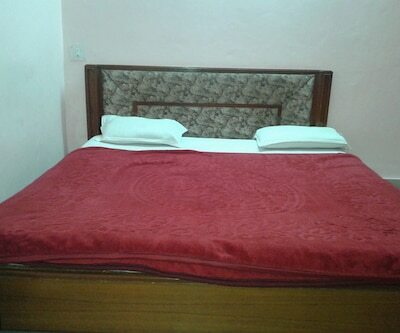 Red Leaf Boutique Hotel offers services like 24-hour power supply, laundry, dry cleaning, ironing, doctor on call and 24-hour security. 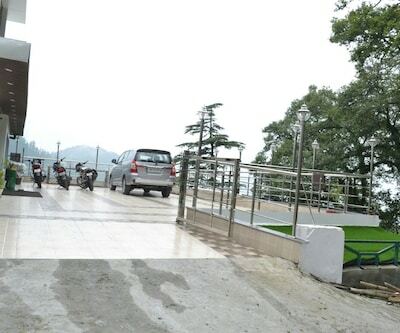 Luggage storage, CCTV cameras, fire extinguisher and parking area are few of the facilities available within the premises. 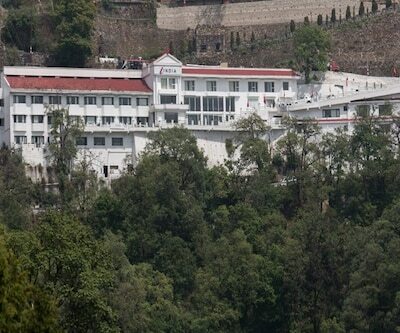 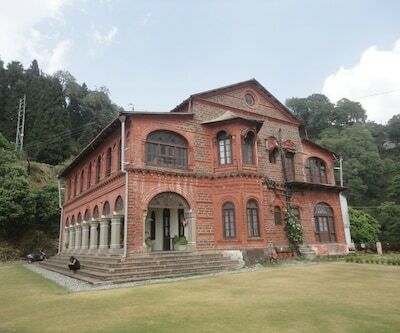 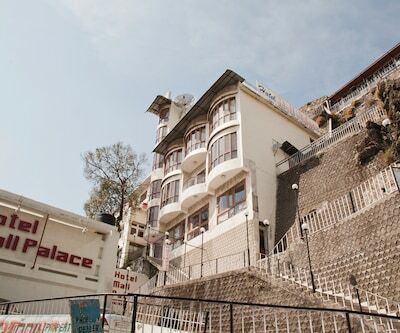 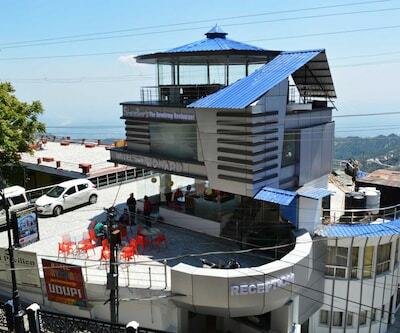 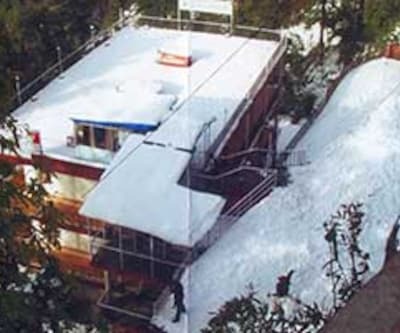 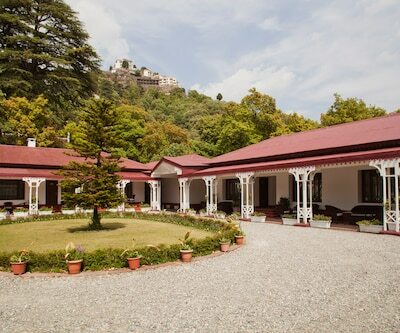 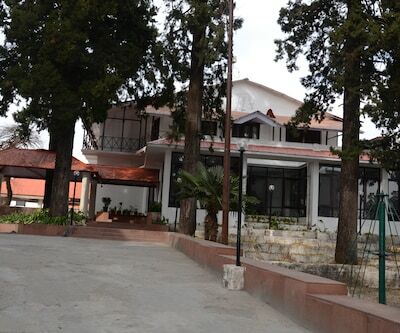 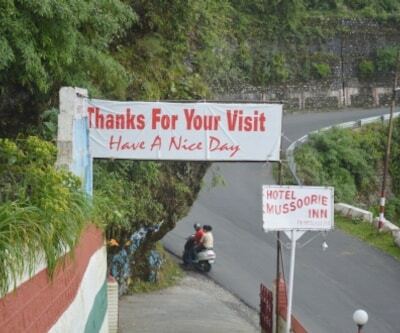 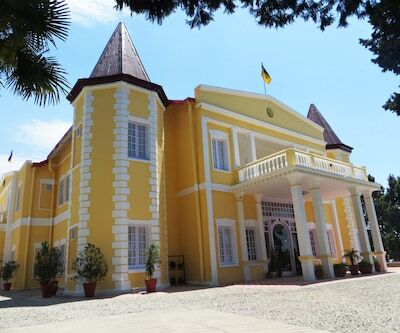 Places of interest and travel hubs in Mussoorie include Dehradun Railway Station (33 km), Gun Hill (1.5 km), Jawahar Aquarium (1 km) and Mussoorie Lake (6 km). 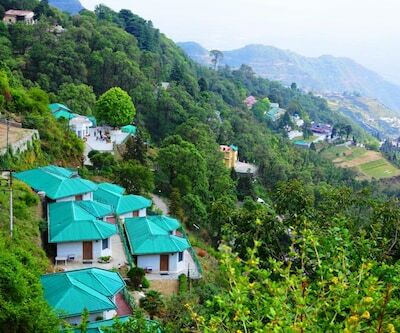 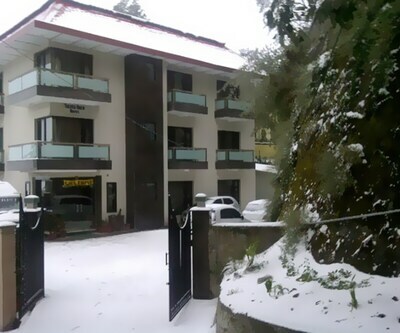 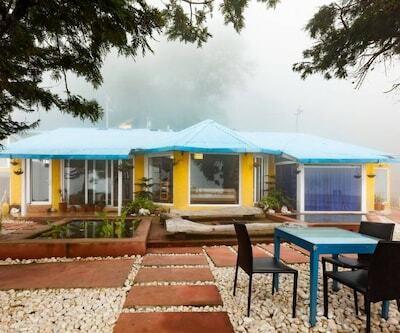 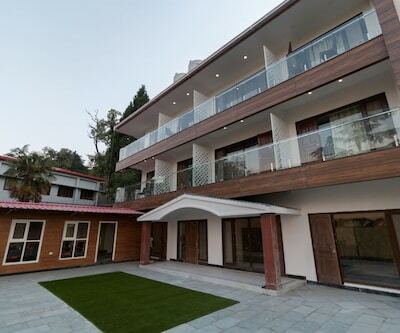 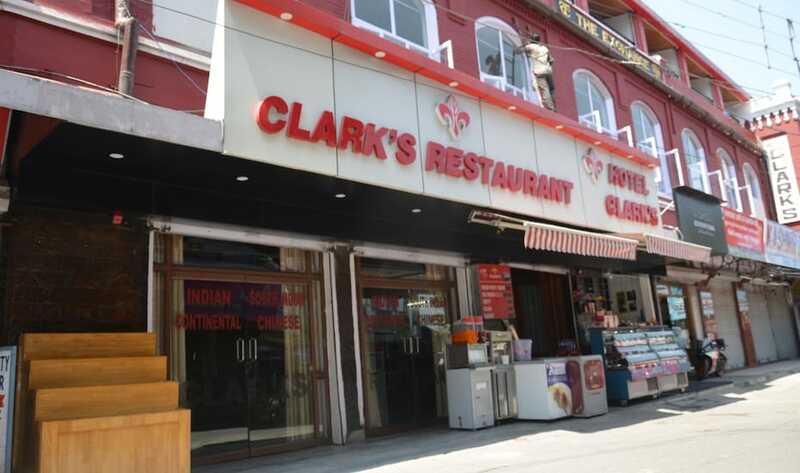 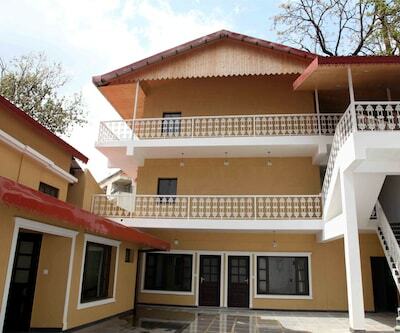 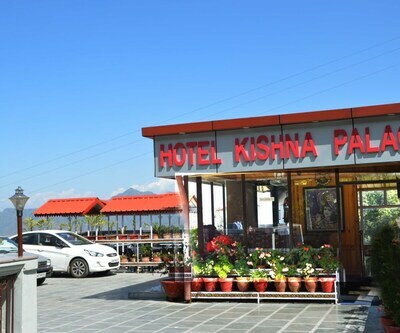 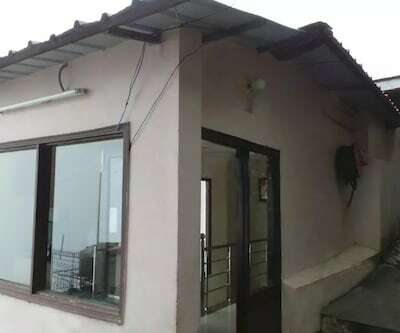 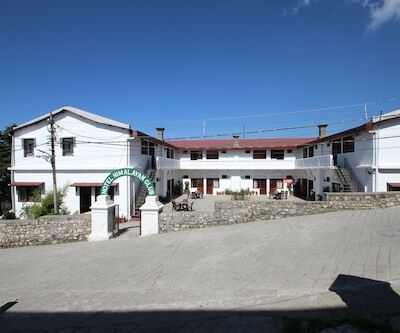 The closest airport to this property is Dehradun Airport (59 km) What people love the most about this property is its great location and hospitality. 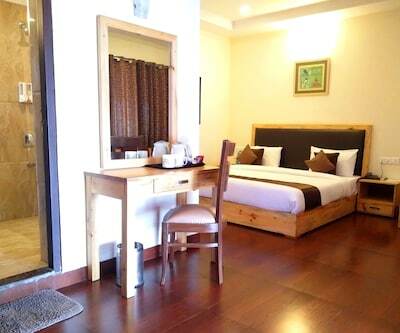 Book now and enjoy world class services at Red Leaf Boutique Hotel.